After an engaging but ultimately fruitless first half, the game burst into life just before the hour. 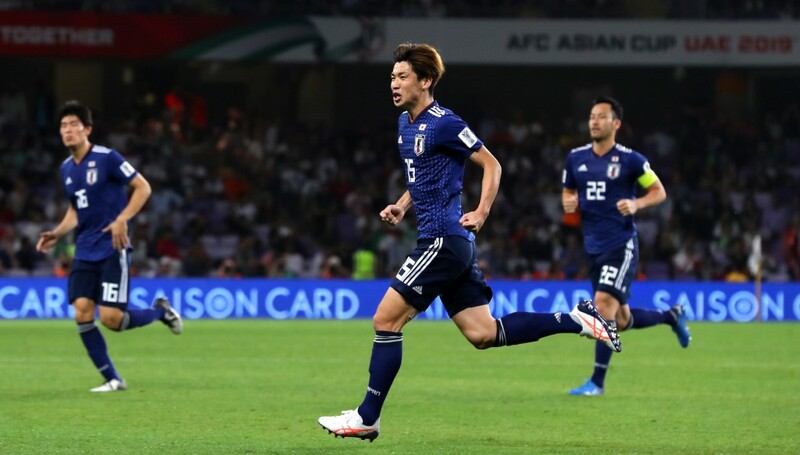 Osako began and finished the move, playing in Takumi Minamino who retrieved possession to swing in an arching cross that Osako buried past the helpless Alireza Beiranvand. 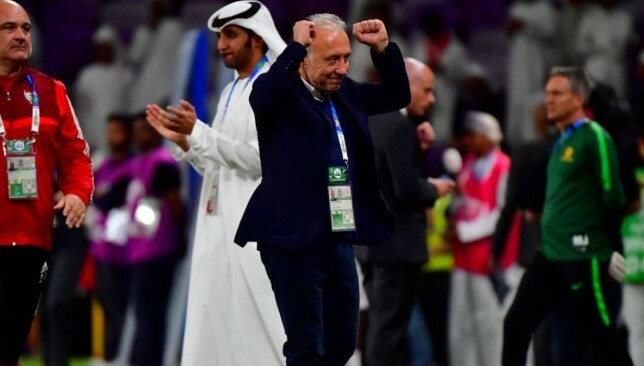 Iran fans cheered loudly as VAR was called upon, but it was the Samurai Blue supporters who could be heard when the official held firm and stuck with his decision. 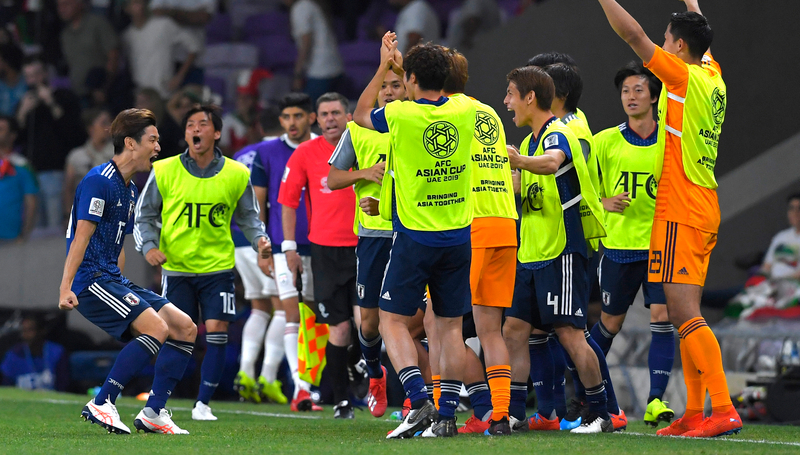 They were even more vociferous when Osako calmly slotted in his second to give Japan a commanding lead. 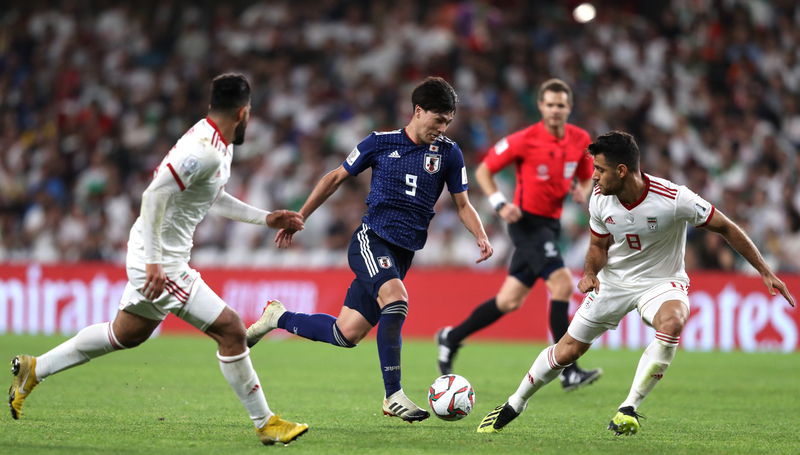 As Iran pushed for a way back into it, they were caught on the break late on when Hannover midfielder Haraguchi killed them off.